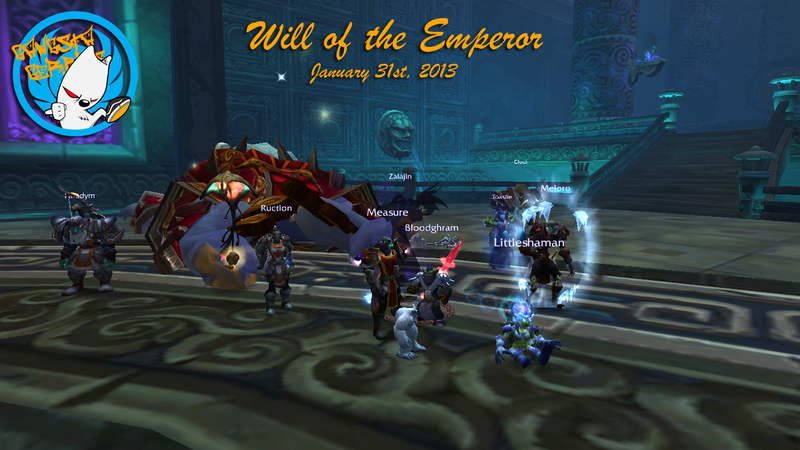 The Gangsta Gerbils of From the Ashes defeated Will of the Emperor last night, clearing Mogu’shan Vaults. I know, It’s about time! We’re really looking forward to Heart of Fear, Terrace, and Throne of Thunder. Congrats on the clearing of MSV!